Have You Suffered Reputational Damage? Reputational damage can be debilitating. If you have suffered any type of damage to your online reputation, you know this to be true! But do not fret. Rebranding yourself and salvaging your online image is possible. Here is a quick quiz that will shed some light on the level of damage to your online image. A good corporate reputation helps determine how successful a business might be. According to reports released in 2016 by Reputation Institute, about 40% of all publicly quoted companies attributed their company’s market performance to non-financial factors associated with its corporate reputation. These factors ranges from social performance, which is expert rating of CSR and sustainability, financial analyst recommendations, media exposure, and public perceptions. A Company’s market value will rise if these factors are strong. According to Charles Fombrun, former Professor of management at the Stern School of Business, New York University, Corporate reputation is the overall estimation of a company held by internal and external stakeholders based on its past actions and the probability of its future behavior. From another angle, it is the collective assessment of a company’s past actions and its ability to deliver improving business results to all stakeholders in the future. What is the value of your corporate reputation? BP’s share price plunged by 53% after its Deepwater Horizon Oil Production Platform in the Gulf of Mexico caught fire in 2010, killing 11 people and causing the largest accidental oil spill in history. Carnival shipping line share price crashed by 18% after one of its cruise ships capsized when it hit an underwater rock off Tuscany in 2012, causing the death of 33 people. Well Fargo share price fell by 20% from 2014 to 2016 when the bank admitted to creating several millions of fake customer accounts that resulted to her employees receiving commissions and about 5,300 casual employees losing their jobs. Companies may have different reputation with each of their stakeholders depending on their experiences when dealing with the company or from what they have heard about the company from others. For this reason, many companies consider their reputation very vital to their success and would do everything to maintain its good reputation or enhance it further. They work very hard to build their good reputation and the goodwill they enjoy from the public. Corporate reputation is much more vital to a company success now because of the massive change in technology we have experienced in recent times. People may form their view about a company from either their experience or from the experiences of other that have dealt with the company and these experiences may be shared via the social media. Imagine what the outcome might be if these experiences are bad ones. 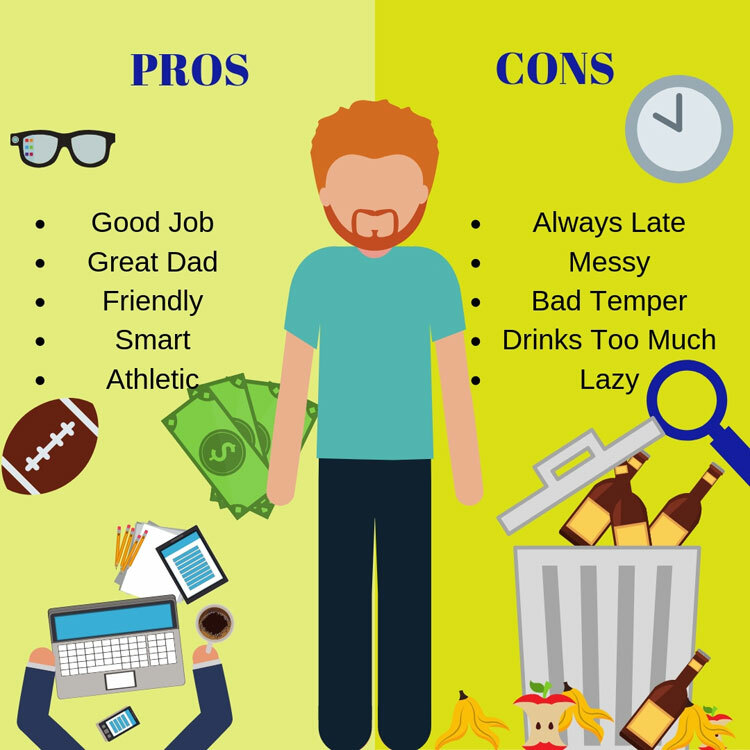 What is the benefit of maintaining a positive online image? Customer would prefer doing business with your company even when other companies have similar products or services available at similar cost and quality. Your company’s market value will increase in the financial marketplace. Stakeholders will support your company in times of controversy. One thing is certain, it is highly costly and detrimental for a company to lose its good reputation and her good standing with stakeholders. Experiences have shown that a badly managed crisis can plunge a company’s share price and its overall financial value, so talk to us at bizmapllc.com today to discuss how our firm that help your company better or enhance her corporate reputation and increase revenue and consequently, her market value. 3 Easy Steps To Change Your Reputation Today! It’s important to have clear goals in order to move forward positively. As with your online reputation and any past infractions, this is true as well. Complete a crisis assessment, and set realistic goals. Inventory each past infraction that has done damage to understand if anything can be done. Create campaigns and monitor your companies success to track your progress with any reputational damage incidents. To protect from further reputational damage, set up automated monitoring for social media platforms. There are many different tools on the market that allow you to do this. Speak with a reputation management specialist to find out more about integrating such tools for your daily use. Sites such as Consumer Affairs offer an opportunity for business owners to take control of their reputation right through their database. You can also hire someone to monitor and respond to reviews. This provides crisis management and can salvage your reputation greatly. A thorough reputation protection strategy can be beneficial for any business owner with reputational damage. Such a strategy encourages useful content across social networks to represent your brand in a positive way. When content is published on social media, it can keep your business an active and positive contributer and deflects any negative attention. Websites and forums also provide protection if you regularly post quality content. The way it works with such a strategy is that the strength of these websites on Google and other search engines protects your businesses search engine results. Any links, mentions and shares of valuable content will further solidify your company’s positive brand image. 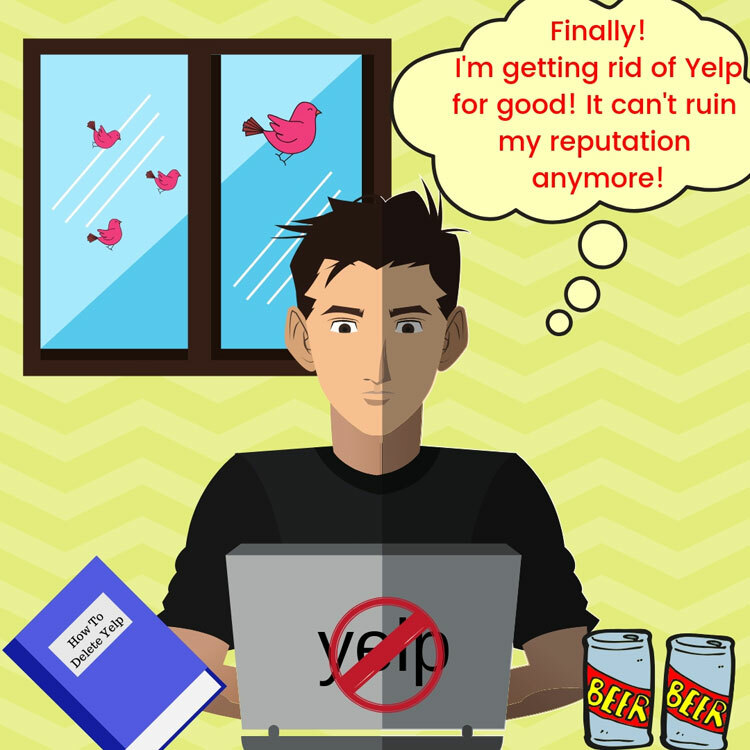 Don’t let your online reputation manage your life and your business. 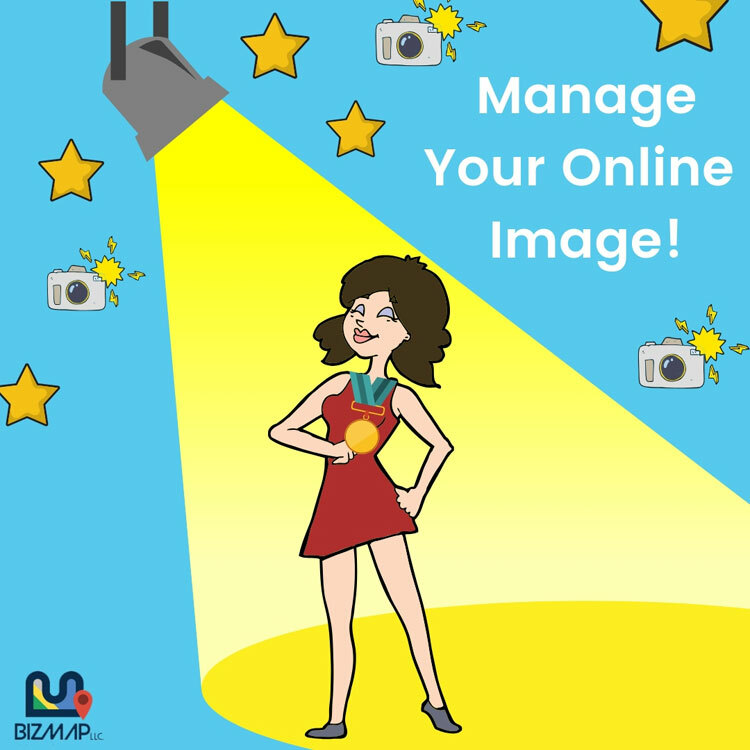 Get control of your online image today. Find out more about reputational damage with our free analysis!